Deborah Boyd has been working in psychiatry for over forty years, where she loves watching the changes and growth in treatment for mental illness and addiction. She graduated from Rio Hondo College as a Psychiatric Technician with Honors. She continued her education while working in Psychiatry and received a Bachelor of Arts in Social Science with a concentration in Psychology and Anthropology. She graduated from Professional School of Psychology with a Master of Arts in Psychology. 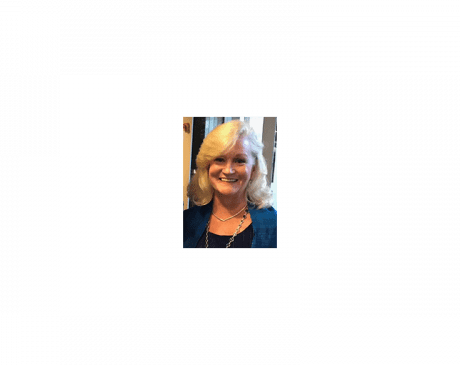 Over her forty plus years, she has worked in many different environments such as American River Hospital’s Adult Psychiatric Unit and Sutter Memorial Hospital’s Latency in Adolescent programs. Later she worked in the crisis team at Heritage Oaks Hospital. She returned to Sutter Center for Psychiatry until she obtained my Marriage and Family Therapist Degree then went on to Kaiser Psychiatry, working in the Day Treatment program and Crisis unit. After 16 years at Kaiser, she retired. Deborah now works part-time at Human Touch Behavior Health where she is enjoying the smaller clinic atmosphere with Dr. Trivedi. In my spare time, I enjoy traveling to different counties to better understand cultural differences. I also enjoy spending time with my grandchildren, gardening, and doing yoga.